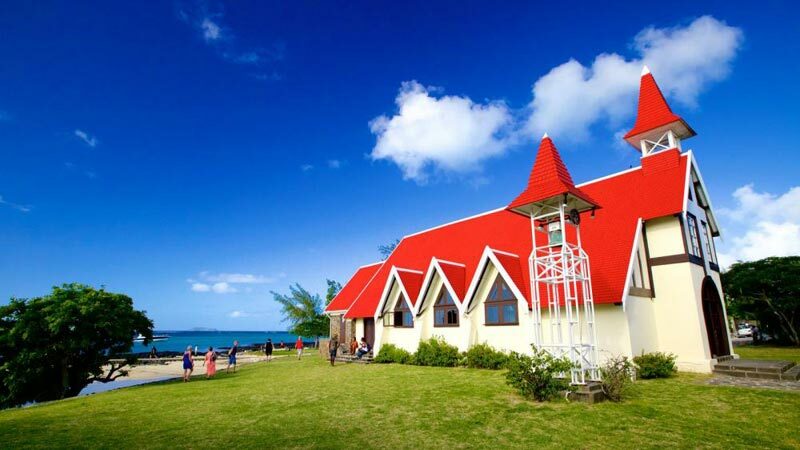 In the morning after breakfast, You'll be picked up from your hotel to go for a full day Tour in the East of Mauritius. 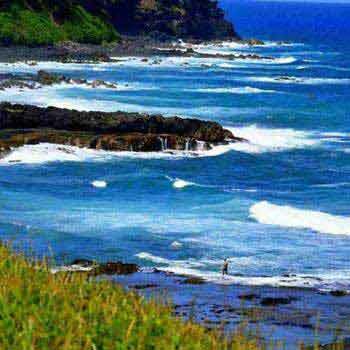 First of all, we will visit Andrea where you will enjoy the panoramic view of the ocean. 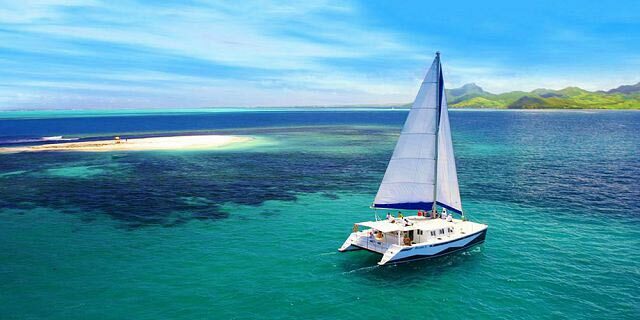 This will be a thrilling experience. 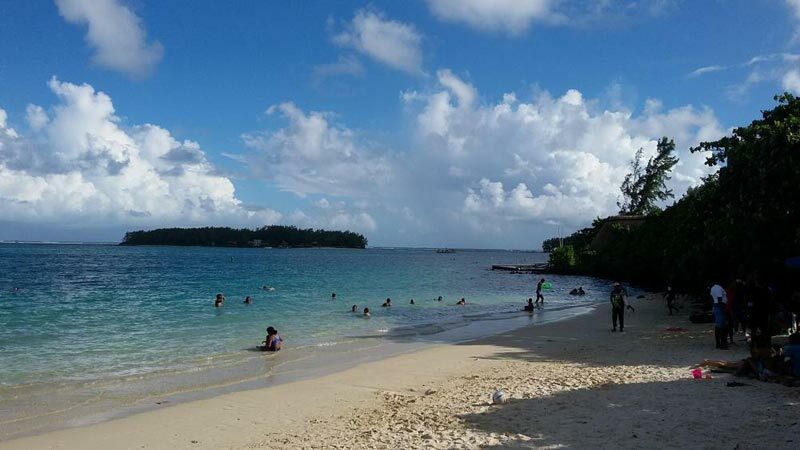 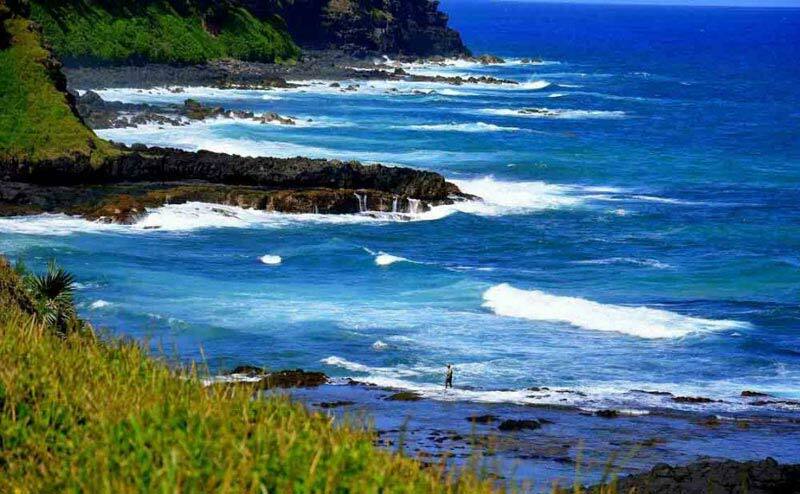 Then we will go to Blue-Bay which the most famous beach in Mauritius. 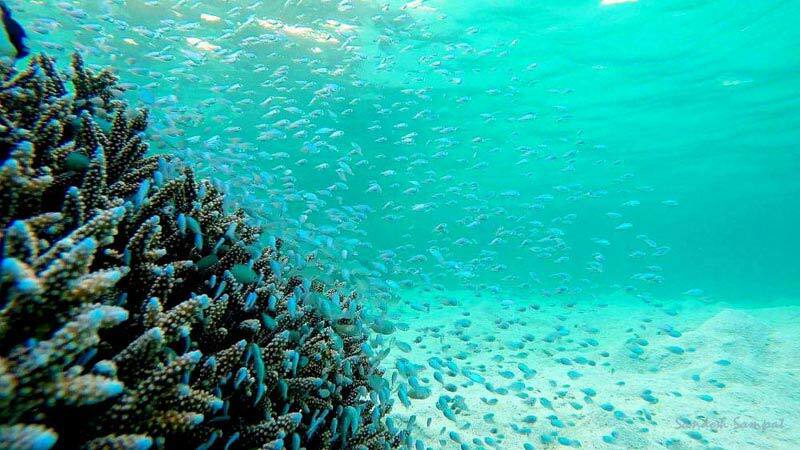 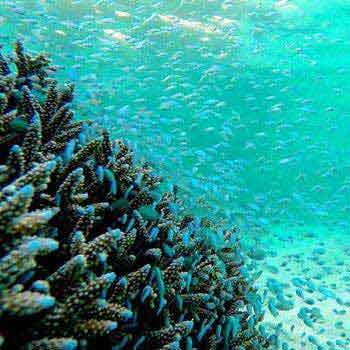 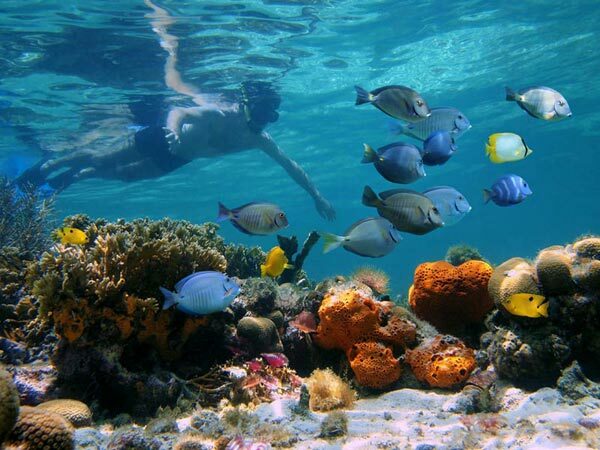 Over there, you will go for a glass bottom boat trip where you will be able to explore the sea life ( Marine Park). 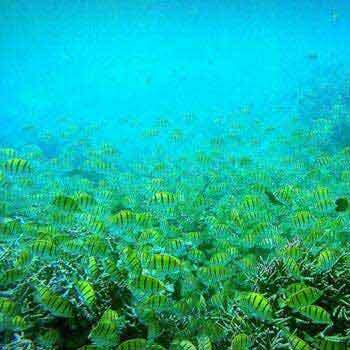 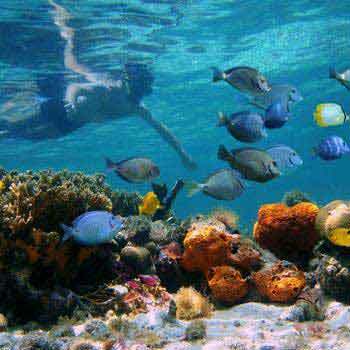 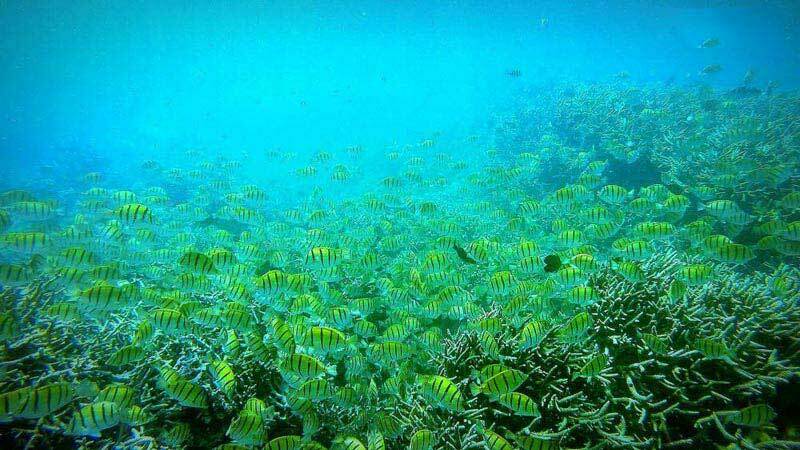 Then, you will go for snorkeling where all the swimming equipment will be provided to you. 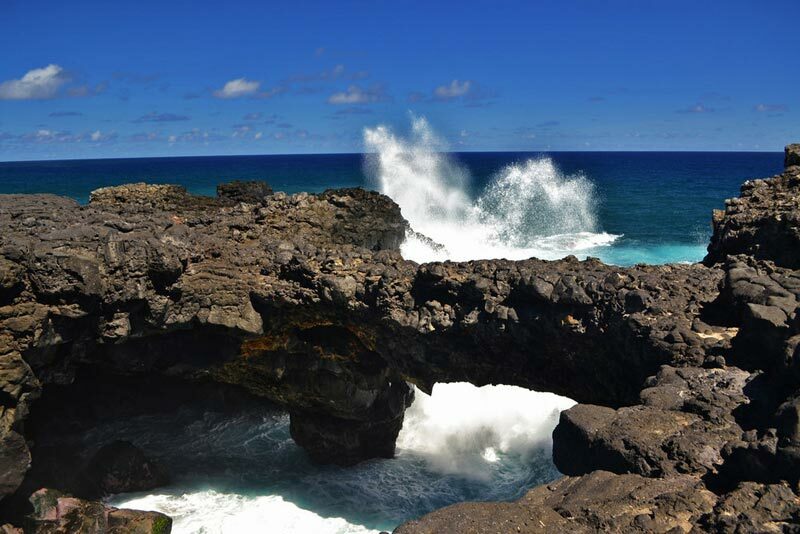 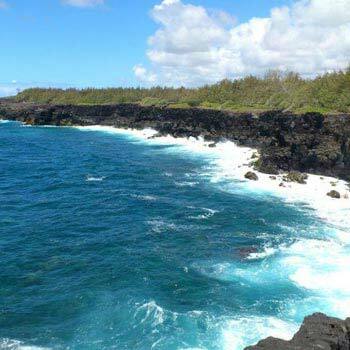 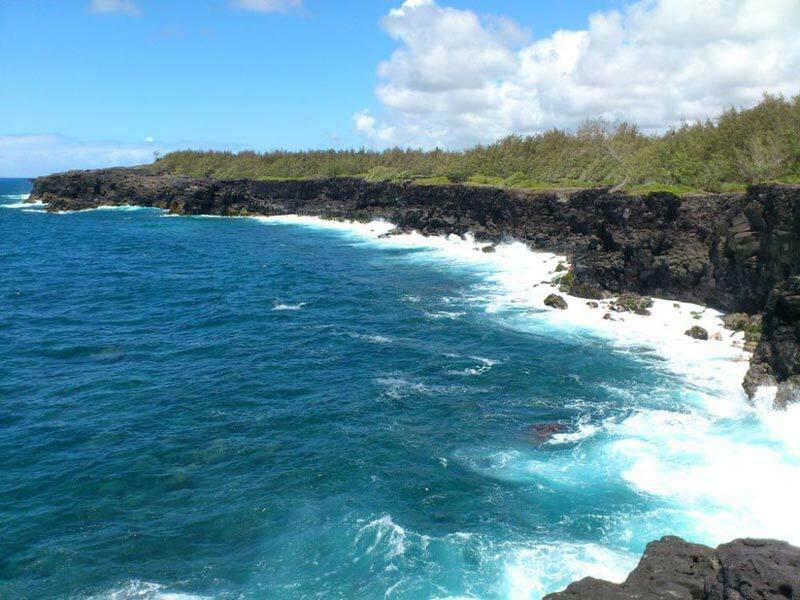 After that, we will go to visit the Natural bridge which is magnificent and unique in Mauritius. 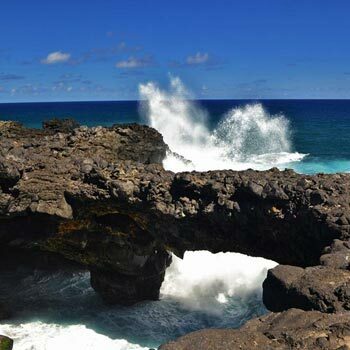 Over there, you will see the astounding view of the sea crashing over the rock which will be a memorable experience for our valuable guests. 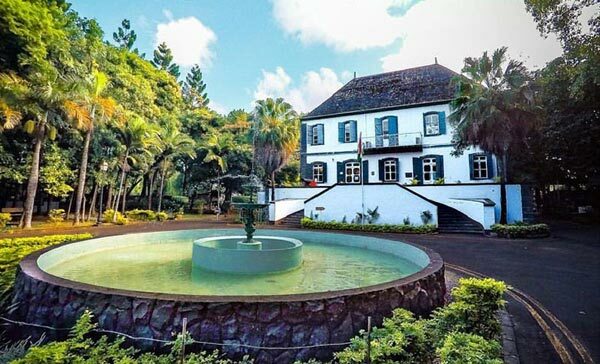 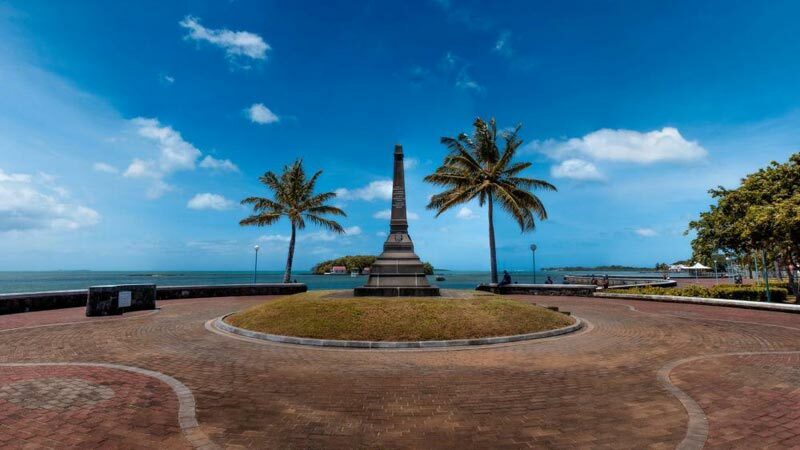 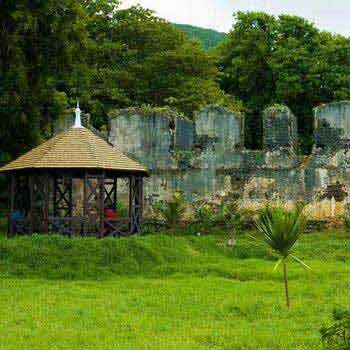 Then, we will be heading to Mahebourg Museum and Mahebourg waterfront to know about the Culture and History of Mauritius which is very interesting. 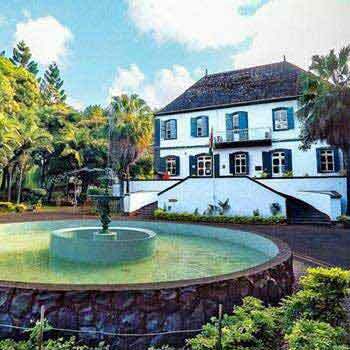 Afterwards, We will be heading for a village tours in Mahebourg to explore and discover the local Market place, Tourist shop. 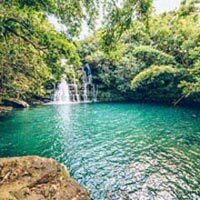 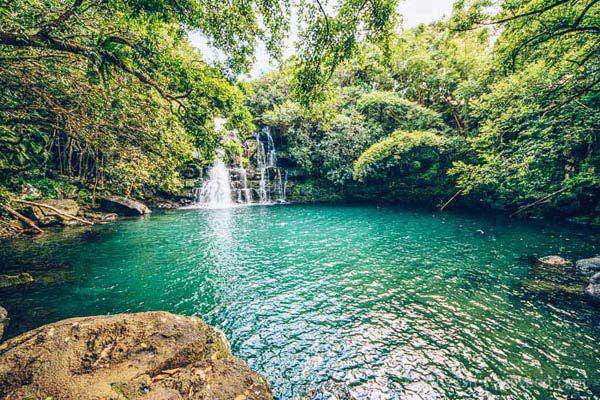 After that, you will visit Eau bleu waterfall which is the most beautiful waterfall in Mauritius. 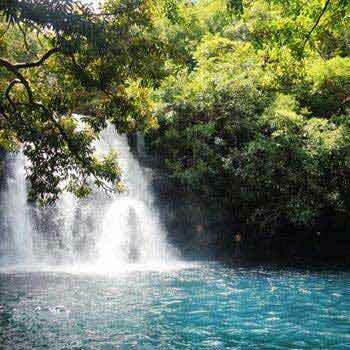 This is indeed a very magnificent and incredible place. 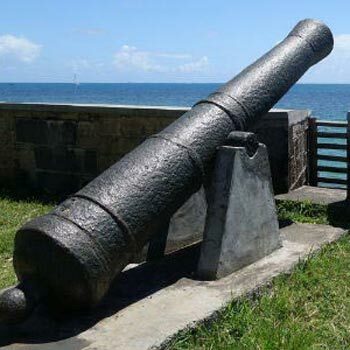 On the way, we will cover places such as Ferney to visit the Frederick Hendrick Museum and la cambuse beach. 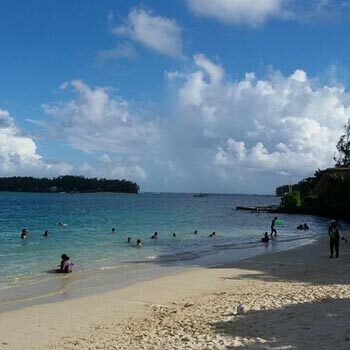 After a long day at exploring, you will be dropped back at your hotel for a sumptuous dinner. 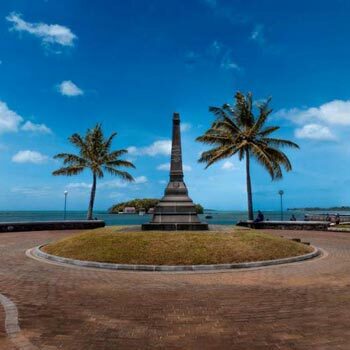 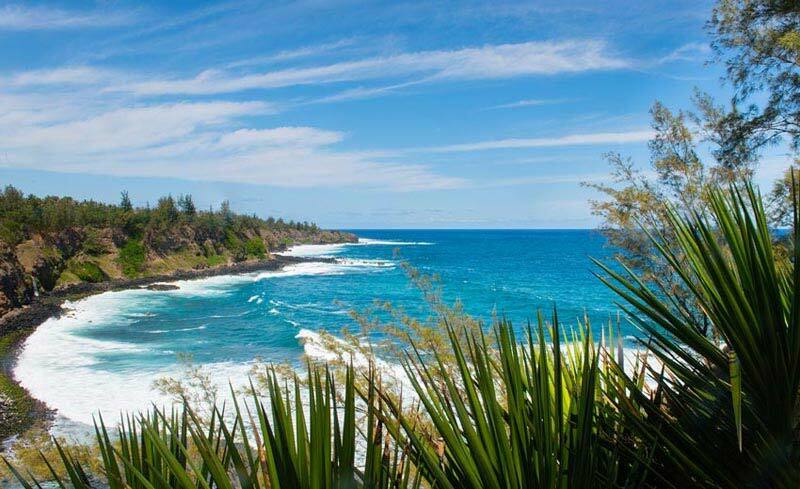 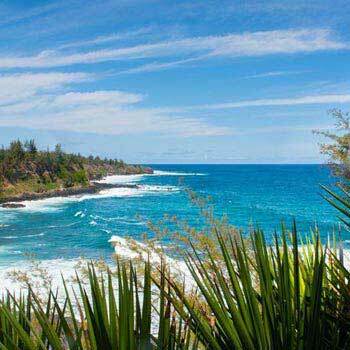 -Relax with hotel pick-up and drop off at any accommodation or hotel in Mauritius. 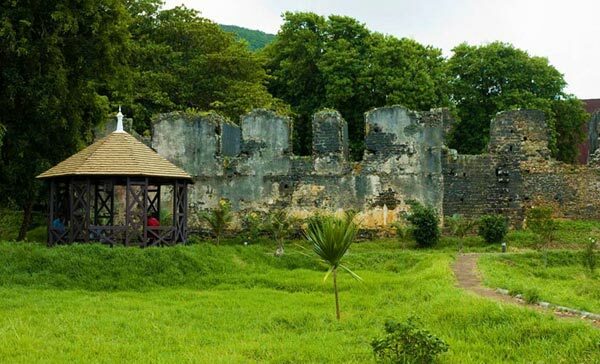 -Entrances fees is included in the tour. 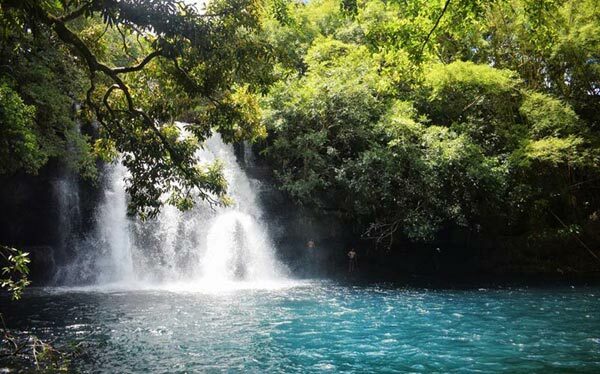 -Visit the astounding view of Eau Bleu Waterfall. 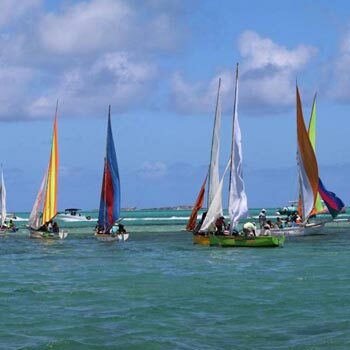 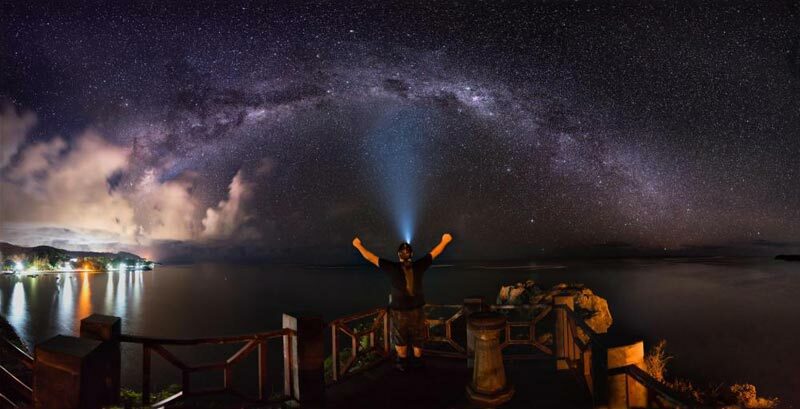 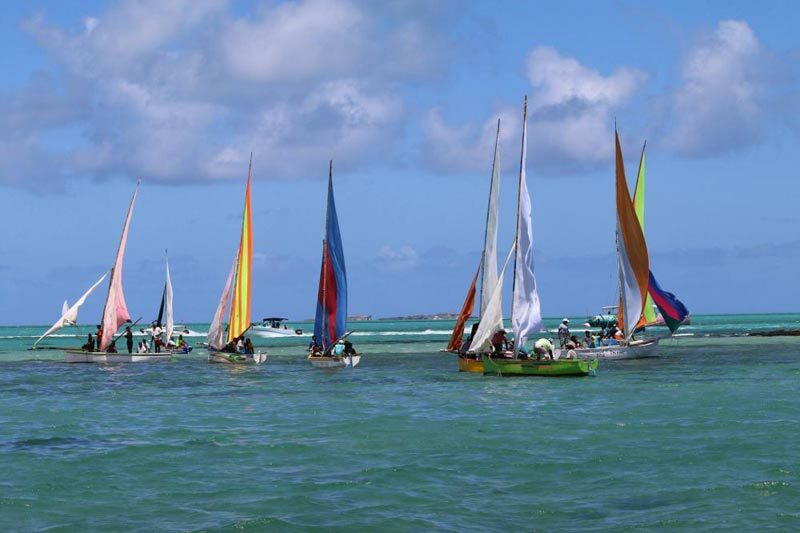 Discover The Incredible Mauritius: A Full ..
A Full Day At Ile Aux Cerf Island Speed Bo..